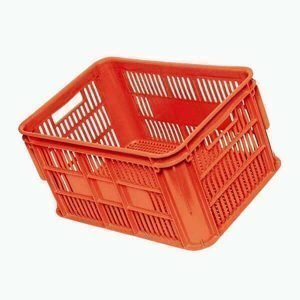 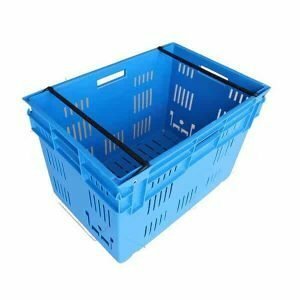 For the transportation of bread, produce and other fresh food items. 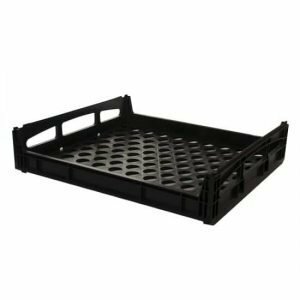 Explore our fantastic range of bread crates, vented crates and pallet bins. 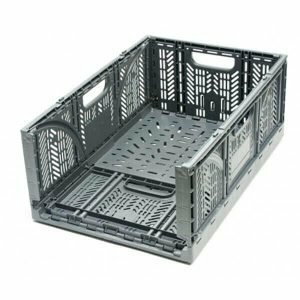 Made from sturdy food grade polypropylene, the vented bins and crates feature a unique design to allow for the aeration of goods. 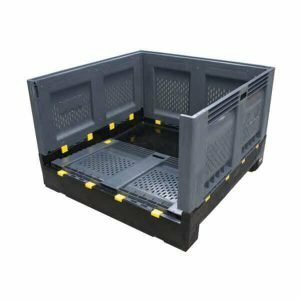 Whether you’re transporting large quantities of produce or loaves of fresh bread, we have a variety of solutions to meet your needs.